Add a little life to plain ole boiled potatoes. This product essentially makes plain boiled potatoes into barbequed-flavored potatoes. Make boiled potatoes just like the Barbeque Resturants in Eastern N.C. do. 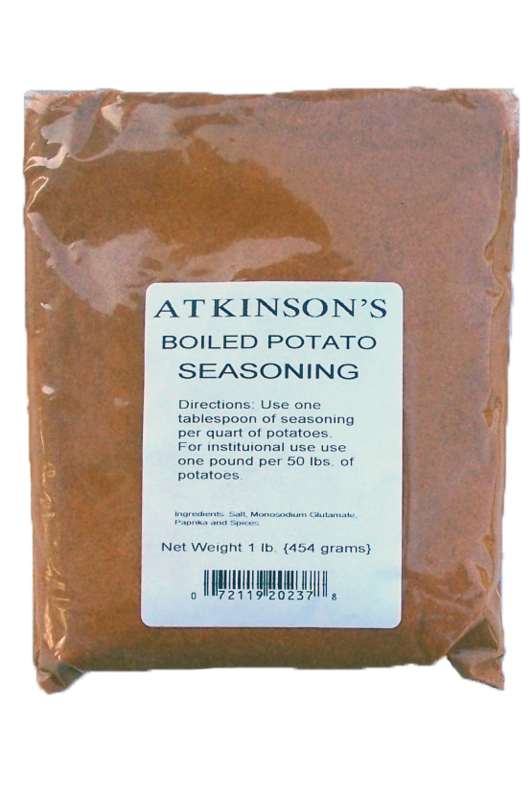 Just add one teaspoon of seasoning for each quart of potatoes as you cook them.